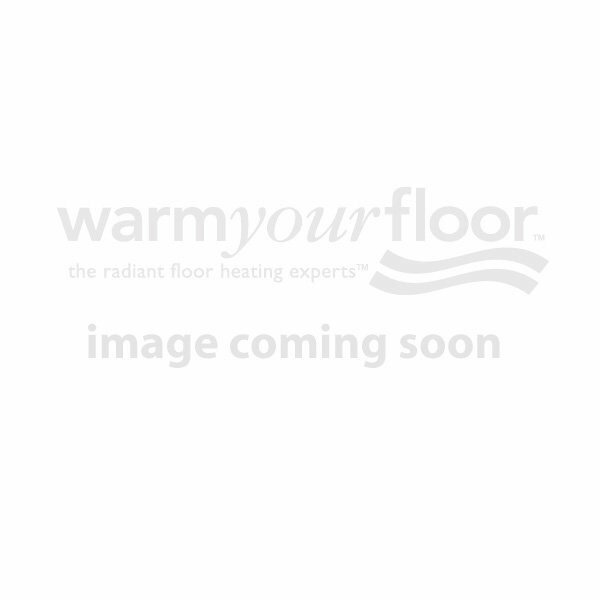 Have a little less money than time left in your budget but want the luxury of warm floors? Or need a floor heat solution that will let you make quick changes on the spot? Traditional loose floor heating cable may be for you. With options for any floor application, we’ve got you covered. Choose WarmWire spools or all-in-one kits with everything you need. For even more heat output, opt for Nuheat cable that can be spaced closer to increase warmth by 25%. For support under tile, DITRA-HEAT membranes and cable easily snap into place. And for new concrete pours, take the chill off with SlabHeat! No matter what you choose, be sure to add a programmable thermostat for ultimate convenience and energy efficiency, and have warm floors ready when you want them.